While it may come as no surprise we love technology and all of the fruit that the digital world provides we also have a deep love and appreciation for antiquity. When it came time to print some business cards we went to some old friends who run an antique letterpress out of their garage. The husband-and-wife team at Byvik Ink produces some of the most beautiful printed pieces you will ever lay your eyes upon. Check them out here. 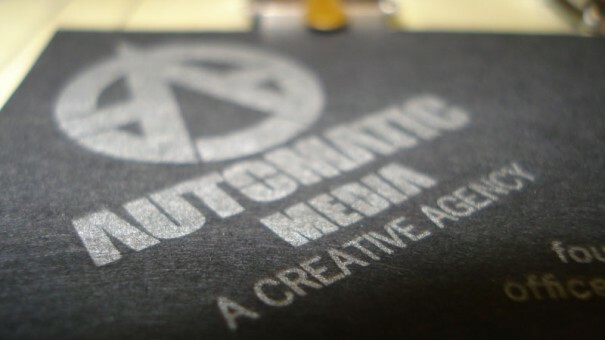 Byvik Ink from Infinite Media Works on Vimeo. LET US HELP YOU GET FOUND!